Lift, tighten, and tone your face, neck, and décolleté without surgery or downtime. Looking for a lift for your loose, saggy skin? Ultherapy at Lolachi Institute may be just the solution! 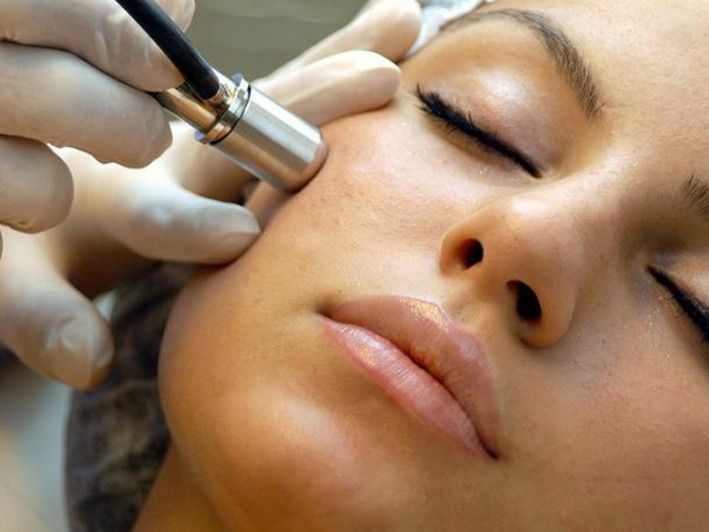 Ultherapy is a non-surgical lifting procedure for the face and neck that uses tried-and-tested ultrasound technology to gradually strengthen your skin from deep within. In less than an hour – and without any downtime – you’ll be well on your way to tighter, younger-looking skin. Ultherapy is the ONLY FDA-cleared, non-invasive procedure that lifts and tightens the neck, chin and brow, and improves lines and wrinkles on the chest. Ultherapy counteracts the effects of time and gravity on your face and neck skin. The beauty of this 60-minute in-office procedure is that it stimulates the production of new, stronger collagen. It’s the only procedure that allows us to actually see the layers of tissue during treatment so that we can precisely target the areas where it will be most effective.The result? Lasting definition and rejuvenated tighter skin!